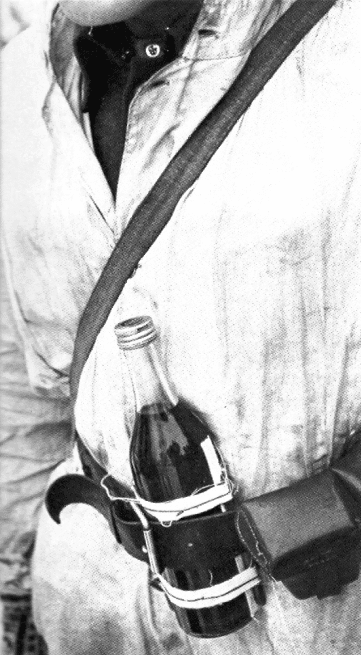 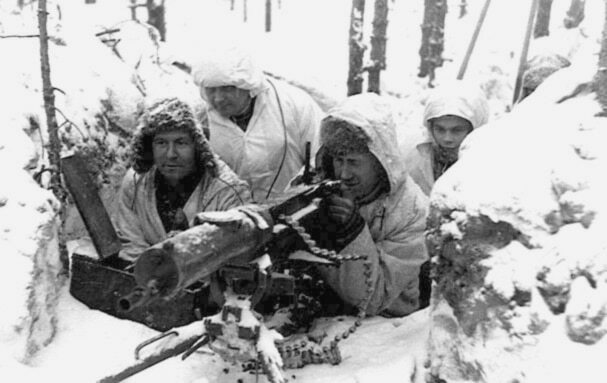 Having conquered and brutalised Russia, the Bolsheviks wanted more. 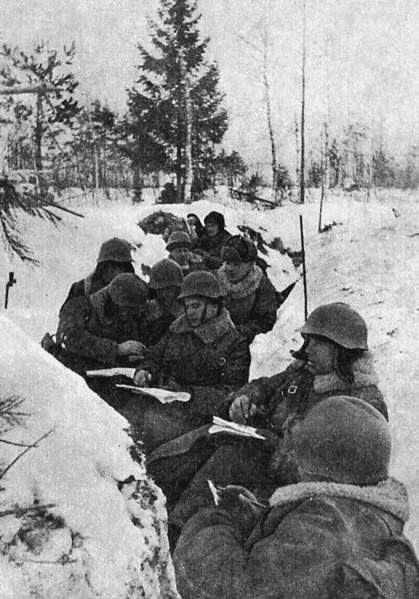 The Communist invasion of Finland on 30th November 1939 involved a force three times bigger than the Allied invasion army on D-Day in 1944. 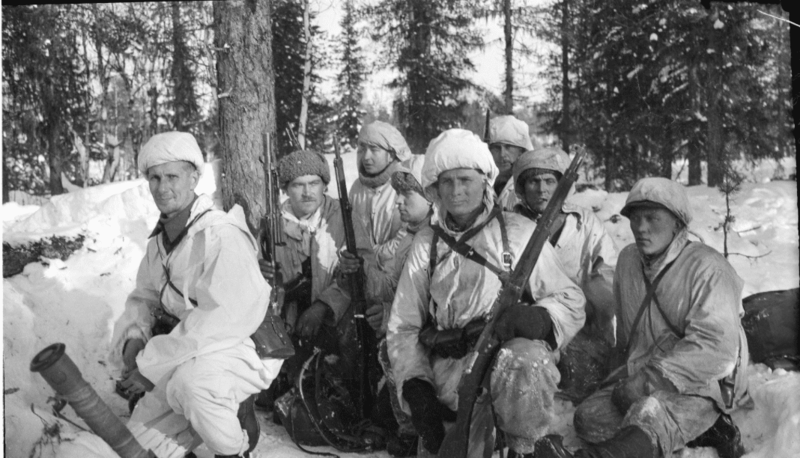 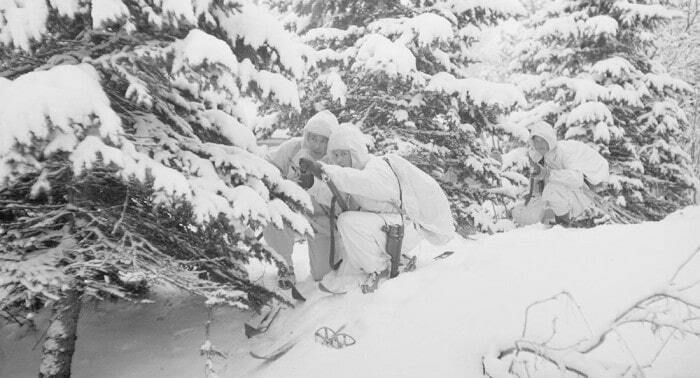 Great documentary, and – below it – as a special KTI bonus for you, a fascinating article about how the outgunned and outnumbered Finns and their foreign volunteers put up such an amazing fight against Communist aggression. 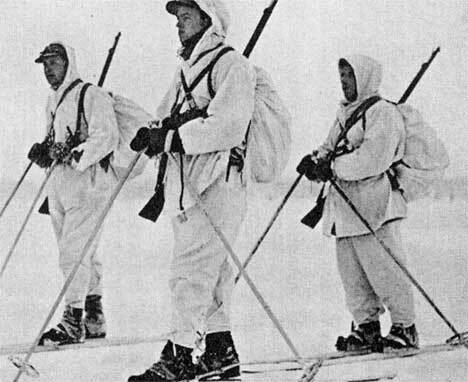 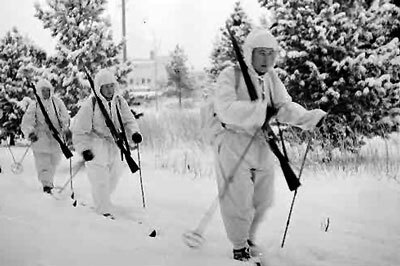 This mastery of stealth turned Finnish ski soldiers into deadly phantoms, who silently emerged from the trackless forests to spring unexpected ambushes. 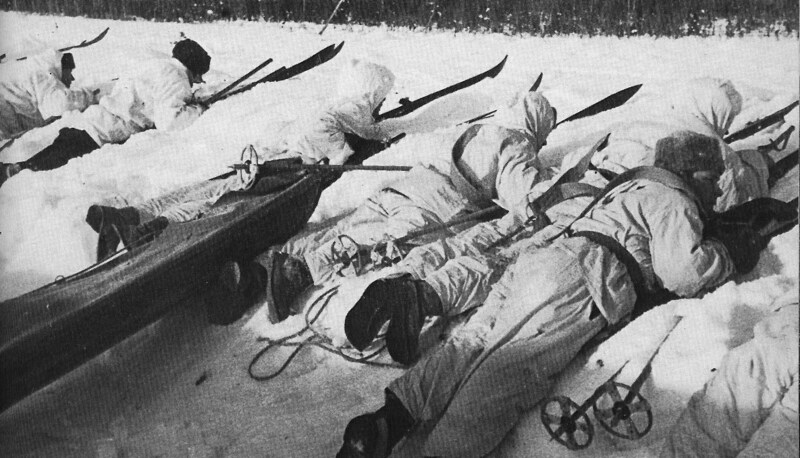 The Soviets’ first and only indication of their enemy’s presence was often a spatter of blood and the sight of a comrade falling into the snow. 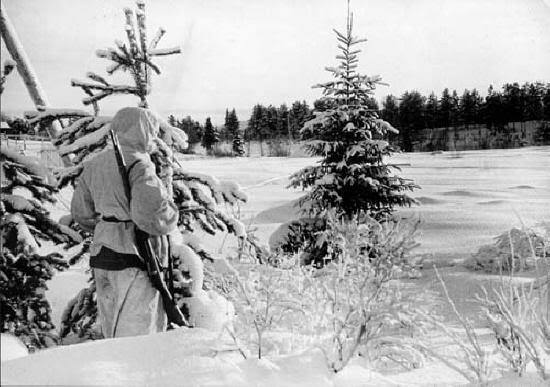 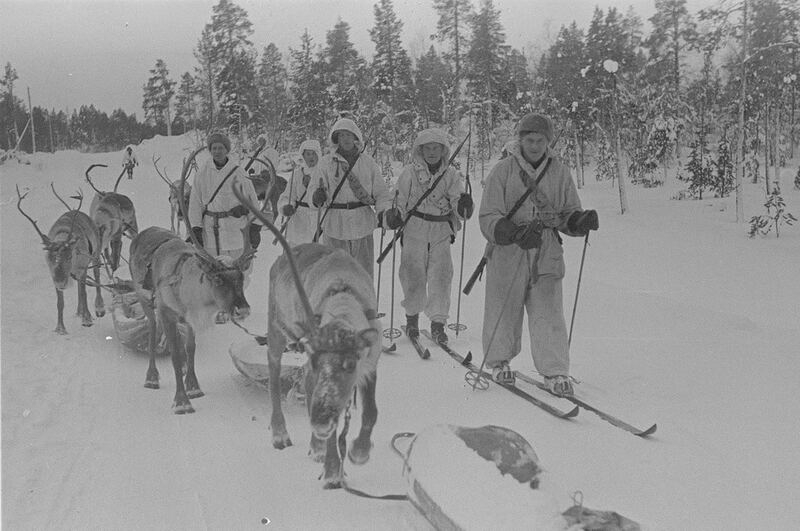 The Finns’ surprise attacks not only worked on a practical level, but on a psychological one as well: having to be always on guard against these invisible ghost-like guerrillas deprived the Russians of sleep, made them anxious and jumpy, and sapped their morale.